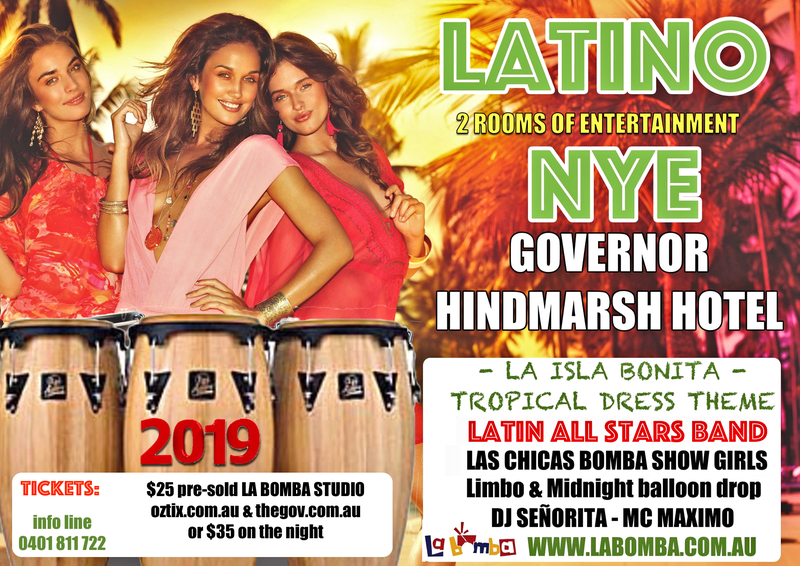 La Bomba’s Latino NYE Fiestas have become an institution over the years as Adelaide’s HOTTEST parties!!! THEME: La Isla Bonita ... so dress Tropical, Caribbean, Cruise Ship, Island / Beach attire - prizes for best costume !!! 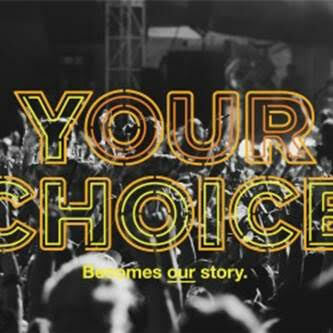 Welcome in 2019 with Australia’s finest Latin artists on stage, bringing in the New Year Latin-style. Dinner is available in the venue from 6.30pm. Numbers are limited. Call 8340 0744 to reserve your table today.